Lurline's Place: Another Pincushion Pear! 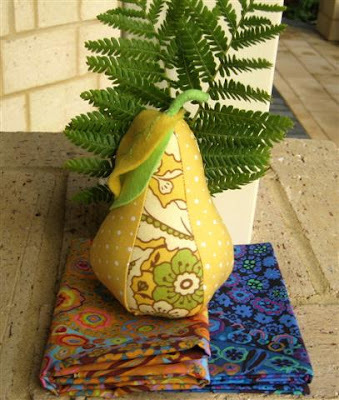 Love the pear pincushions you have made! They are ever so adorable. Lucky swap partner. 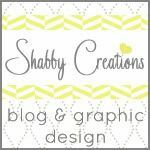 I can't wait to see the Whirlygigs you are going to whip up! Enjoy your weekend too, it's quite mild in Melbourne, although overcast. Hey Lurline! Your pin cushion is just darling. Can't to see the others in the set too. That cabinet is beautiful. Nothing quite like a nice piece of furniture, especially when you can fill it with beautiful fabric! Lots of wet weather here too, and for the next few days! I'm glad though because I have lots of projects I need to work on indoors! The pincushion is adorable, someone will be very happy to receive it. Your cabinet is so well organized. A little sewing is better than "no sewing". Love the personalities of your nine patches. Another gorgeous pear! I love the fabrics in the bom, are you going to hand piece them all? another beauty! I just love these pear pincushions. 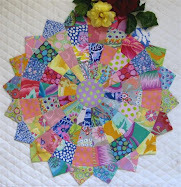 You are amazing Lurline, love the pear and the new blocks..
Love your pear pincushion Lurline!! And I completely understand you finding so many scissors!! I have a bit of a problem in that area ... I have sooooo many scissors ;o). Can't resist them!! I love the pincushion. Good work. And no, no! The grand old cupboard is NOT boring. I love that you shared this with us. Very nice. You're silly with "little sewing." Cute! 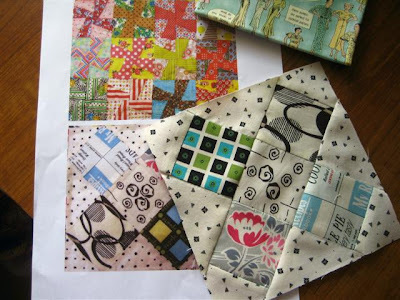 I love those blocks you made and the fabrics you chose. How fun. Quilty Hugs, *karendianne. Lovely pear and I really like the BOM block too! 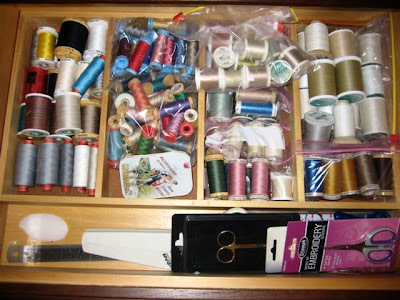 Actually, my sewing area is reasonably organized though there are places that are not as tidy as it should be. I got some new storage containers last week. 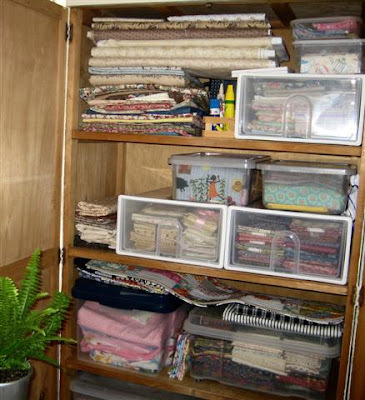 Finally,I will be able to get some of my new fabrics that have been laying in stacks for awhile put away neatly. It is a never ending challenge to keep up with the housework and tidying and one of my least favorite things to do. I would much rather be quilting. Love your pear! It's perfect! Love that fabric. Your blocks are lovely! That pear cushion is my favorite! I see you're a scissor fanatic like me, Lurline. I wonder if they have a Scissors Anonymous group because I think I need help. (wink) I was at the Vermont Quilt Festival for three days over the weekend and bought two more pairs of scissors. Not only were they calling out to me, they also had my name on them. How could I resist? If you are chasing Rasant thread, drop me an email we stock it at work in all sorts of colours. Hmm another delicous pear. You did a great job Lurline! Your cupboard looks so tidy, a joy to look at. I'm terrible at stuffing. I wish I liked to do it more. That pear is lovely. The criss cross blocks are amazing. The fabric is delicious. Fabric makes a simple block so special.